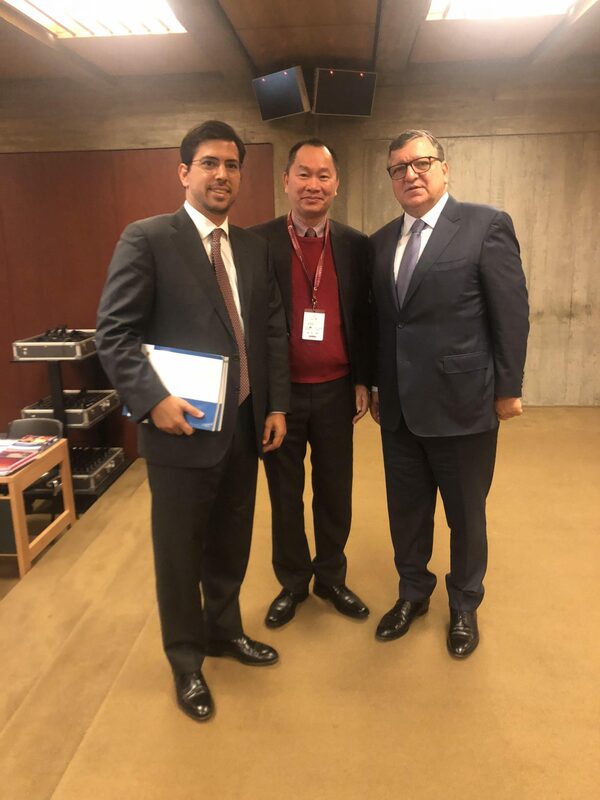 The Education for Shared Societies (E4SS) Policy Dialogue took place on October 16-17, 2018 in Lisbon, Portugal under the cooperation of World Leadership Alliance – Club de Madrid (WLA-CdM) and the Calouste Gulbenkian Foundation. Mr. Nguyen Anh Tuan, Director of Michael Dukakis Institute, attended this event. The WLA-CdM began its Shared Societies Project (SSP) a decade ago with the hope of building peace and democracy in political, social, economic and environmental dimensions. The project has been making efforts to raise a sense of belonging and shared responsibility from everyone in the shared society. This year, the organization focuses on educational engagement for all. The three main topics of the E4SS are to indicate and demonstrate some current top global issues including Refugees, Migrants and Internally Displaced People (IDPs); Preventing Violent Extremism (PVE); and Digital Resilience. With the presence of many leaders and duty bearers, the discussion on policy will change for global action in the near future.